Mission: The Healthy Kids Running Series is a non-profit program created to provide kids with a positive, educational, and fun experience in the world of running. To combat the increasing rates of child obesity in America, HKRS was designed to motivate kids to be healthy and active and provide a fun environment to improve their self-esteem. Our focus is to have fun and create a "Get Up and Go" attitude. 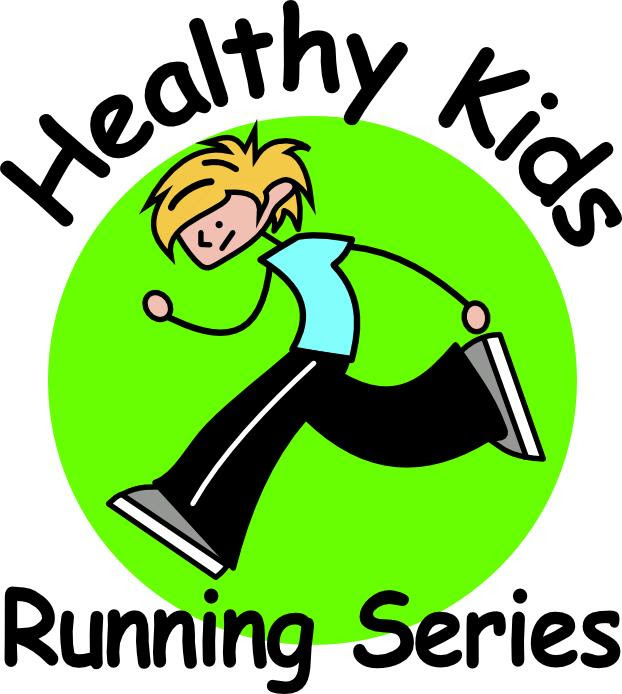 The Healthy Kids Running Series is a five week running program for kids from Pre-K to 8th grade. Each Race Series takes place once a week and offers running events like the 50 yard dash and the one mile run. Kids will compete each week of the Series for a chance to earn points, and at the end of the Series the top boy and girl finisher with the most points in their respective age division will receive a trophy. All athletes receive a medal the final day. Visit our Website and Find the Havertown Location!